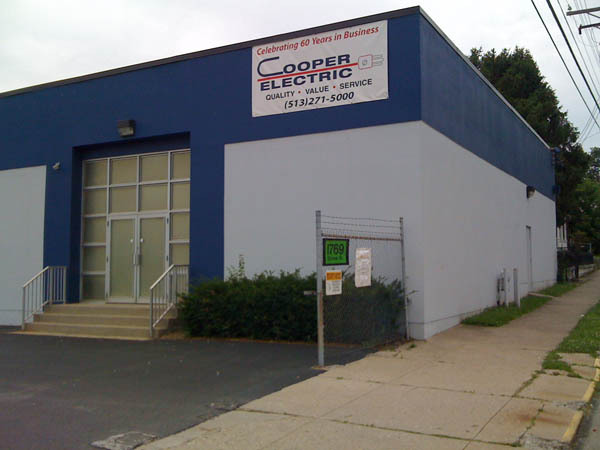 At Cooper Electric, we firmly believe that we have a moral obligation to give back to the community that gives us the opportunity to derive our livelihood. In the last six months, the organizations listed below have received either a cash donation or electrical work at no charge. 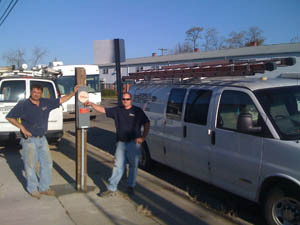 We installed an electrical service meter for the Healthy Moms and Babes RV. 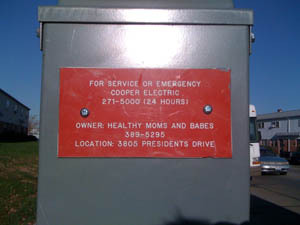 We provide charitable electric service installations for Healthy Moms and Babes throughout the area. 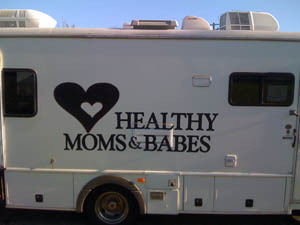 Healthy Moms and Babes gives pre and post natal care to mothers and their babies. Working In Neighborhoods empowers people to make informed choices for themselves and their neighborhoods through community building, home ownership, and economic learning. WIN collaborates with local organizations and businesses to provide services in two areas: community education and housing development. 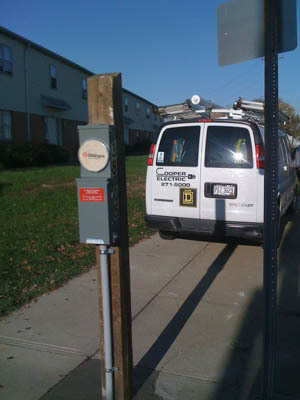 http://www.wincincy.org/ 1814 Dreman St. Cincinnati OH 45223. T. 513-541-4109; F. 513-853-3944. 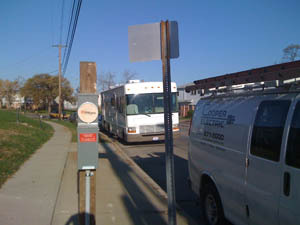 The Women’s Connection, a neighborhood center in Cincinnati, Ohio, has been committed to strengthening families in the Price Hill community since its opening date in May 1997. With a mission that has been in practice for over ten years, our center focuses on providing support for change by educating, empowering, and enriching women, children and families. Recognized as a place of hope, The Women’s Connection connects women and families to community resources, provides educational and personal growth programs specific to the needs of the community, and initiates and promotes collaborative events and services within the community. We invite you to learn more about our outreach to the community, the expanding programs we are offering, and the new ways you can become involved by joining us for a Preview! There are no easy ways to become “un-pregnant.” We recognize that an untimely pregnancy can be extremely frightening and that you may be looking for a quick and seemingly easy solution to this situation. No matter what decision you make there are real and lasting consequences. We will give you accurate information about your options so you can make an informed choice. We will support you during your crisis and after. You never have to be alone. Over the past 20 years, Literacy Center West has grown immensely, both in size and purpose. What began as a small agency that taught adults from the West side of town how to read has since matured into a multi-faceted, year-round, community-based organization that provides services to individuals from all of the Greater Cincinnati area. This growth has been necessary, dictated by the economic conditions in our community as well as the trust that residents have placed in us to help them overcome their academic and employment barriers. We envision a community in which citizens improve their lives through education and economic opportunity. 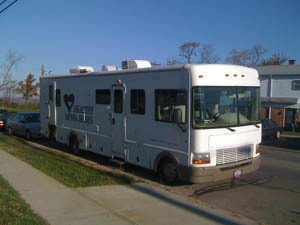 The mission of Literacy Center West is to provide G.E.D. preparation and job-readiness training at no cost to those who desire our services. We seek to develop character and civic responsibility within those who participate in our programs through positive interactions and relationship building with staff and volunteers. Our programs will provide opportunities for economic advancement, career exploration and self-actualization. Our programs are open to all, regardless of race, gender, religion, ethnicity, age, martial status, physical ability, or sexual orientation.